Do you know your debt-to-income ratio? Do you appreciate the true cost of borrowing? 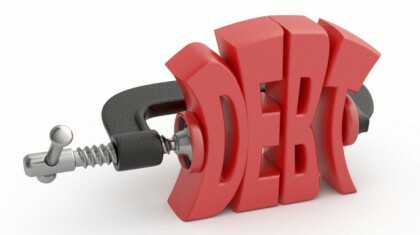 Check out this article, from the Globe & Mail, on managing debt: Do You Really Know How Much Your Debt Costs You?